The online registration and choice filling will begin on the official MCC website form July 3, 2017. Students who wish to opt for a medical or dental college in Kerala should know their choices. From Kerala a total of 15 Medical and Dental colleges would be participating in the All India Counselling. New Delhi: CBSE, after much delay, released the result for NEET exam on June 23, 2017. Now that the result has been declared, students are gearing up for the counselling process. The counselling will be done separately for All India Quota Seats and State Quota Seats. 15% of the total seats fall in the category of All India Quota seats. 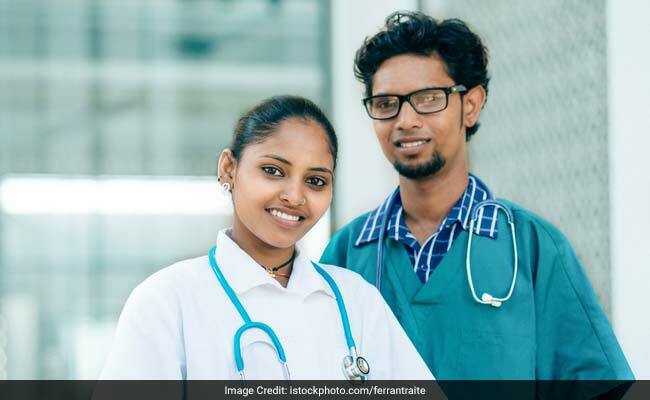 182 medical and 38 dental colleges will participate in the All India counselling which will be conducted by Medical Counselling Committee (MCC).